Google Image Downloader is a doubtful browser extension that may hijack your browser and lead to some adverse impacts. It is classified as a potentially unwanted program and as a one it could land on the PC without your permission. Following infection it starts to obtain certain details from affected browser in order to inject lots of annoying ads based on your interests. Short Description Dubious browser extension that is presented as image downloader. Instead it is known to obtain sensitive data from affected browser, inject targeted ads and make the affected system easy target of severe malware infections. Symptoms Many advertisements flood the browser and make it sluggish. Sensitive data is obtained by unknown actors. User Experience Join Our Forum to Discuss Google Image Downloader. In general Google Image Downloader browser extension aims to unnoticeably land on the system. For the purpose, the installation code of this potentially unwanted and harmful program is often with the help of other free third-party apps. Where it resides is in the installers of such apps. As its presence is concealed you may have missed the moment when you installed the extension especially if you regularly choose to follow the basic configuration steps. And that’s why it is recommended to always look for Advanced or Custom options and read carefully the information presented there. 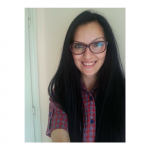 They could help you to prevent infections with undesired apps by providing information about their existence and option to opt out their installation. Corrupted web pages may also be used for the distribution of Google Image Downloader browser extension. Web pages that install this nasty redirect directly on your system may be spread via social media channels, forum topics, email messages and instant messaging services. Frequently used web browsers including Google Chrome, Mozilla Firefox, Internet Explorer, and Safari could be affected by Google Image Downloader extension. 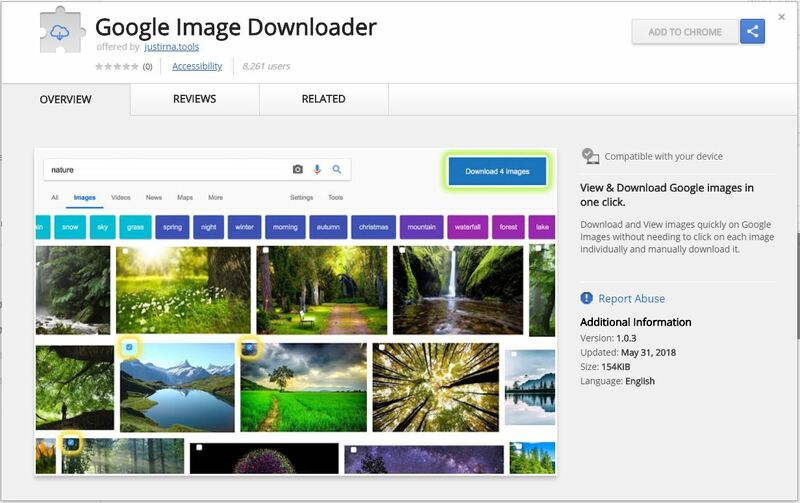 Google Image Downloader is a browser extension that enables you to quickly download multiple images from Google Images at once. But don’t get tricked by this description as it is given by Google Image Downloader owners only to mislead you that you will benefit a lot if you use their extension in the browser. In fact, this extension causes more damage than good. In addition, this potentially unwanted browser extension may unnoticeably install other PUPs like adware and browser hijackers. In case this happens you may witness changes of some basic browser. For example, the browser homepage may be hijacked by a suspicious website and the default search engine may be replaced by one of unknown origin. 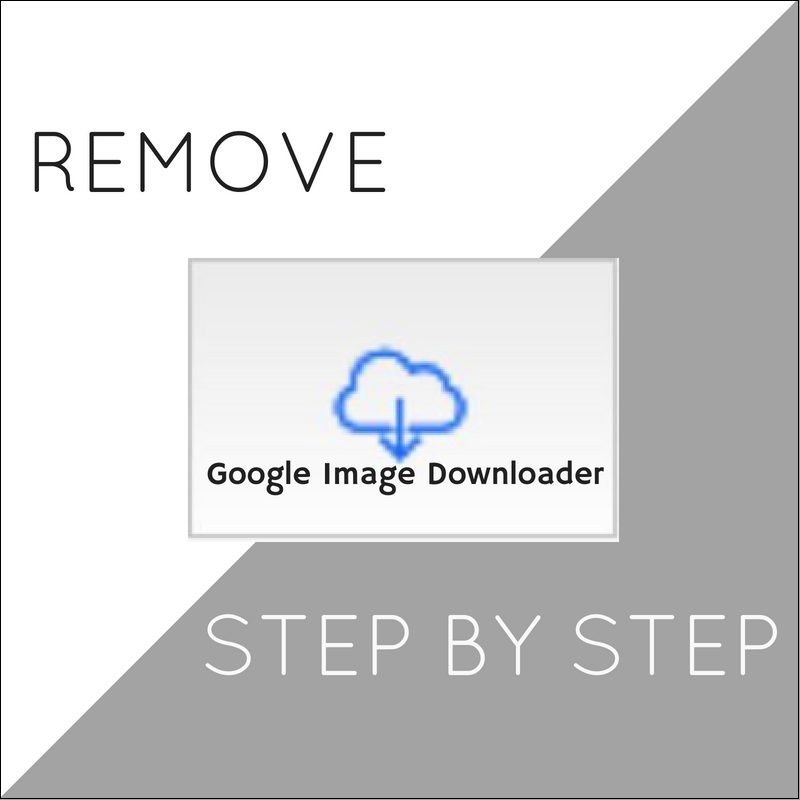 In order to remove Google Image Downloader from your PC make sure to complete all the steps listed in the removal that follows. It presents both manual and automatic removal instructions that combined will help you to remove this nasty program in full. The automatic approach guarantees maximum efficiency as after a scan with an advanced anti-malware tool you can see the exact location of all malicious files and objects created by Google Image Downloader and remove them from the infected PC. In case that you have further questions or need additional help, don’t hesitate to leave a comment or contact us via email. Threats such as Google Image Downloader may be persistent. They tend to re-appear if not fully deleted. A malware removal tool like Combo Cleaner will help you to remove malicious programs, saving you the time and the struggle of tracking down numerous malicious files. Threats such as Google Image Downloader may be persistent on your system. They tend to re-appear if not fully deleted. A malware removal tool like SpyHunter will help you to remove malicious programs, saving you the time and the struggle of tracking down numerous malicious files. Note! Your computer system may be affected by Google Image Downloader and other threats. SpyHunter is a powerful malware removal tool designed to help users with in-depth system security analysis, detection and removal of threats such as Google Image Downloader. 1. Install SpyHunter to scan for Google Image Downloader and remove them. 2. Scan with SpyHunter, Detect and Remove Google Image Downloader. Ransomware infections and Google Image Downloader aim to encrypt your files using an encryption algorithm which may be very difficult to decrypt. This is why we have suggested several alternative methods that may help you go around direct decryption and try to restore your files. Bear in mind that these methods may not be 100% effective but may also help you a little or a lot in different situations. Note! Your computer system may be affected by Google Image Downloader or other threats. Remove Google Image Downloader by cleaning your Browser and Registry. Fix registry entries created by Google Image Downloader on your PC. Combo Cleaner is a powerful malware removal tool designed to help users with in-depth system security analysis, detection and removal of threats such as Google Image Downloader. Step 5: In the Applications menu, look for any suspicious app or an app with a name, similar or identical to Google Image Downloader. If you find it, right-click on the app and select “Move to Trash”. Step 6: Select Accounts, after which click on the Login Items preference. Your Mac will then show you a list of items that start automatically when you log in. Look for any suspicious apps identical or similar to Google Image Downloader. Check the app you want to stop from running automatically and then select on the Minus (“–“) icon to hide it. Remove Google Image Downloader – related extensions from your Mac’s browsers. A pop-up window will appear asking for confirmation to uninstall the extension. Select ‘Uninstall’ again, and the Google Image Downloader will be removed. When you are facing problems on your Mac as a result of unwanted scripts and programs such as Google Image Downloader, the recommended way of eliminating the threat is by using an anti-malware program. Combo Cleaner offers advanced security features along with other modules that will improve your Mac’s security and protect it in the future. Hey !, I found this information for you: "Google Image Downloader Extension – How to Remove It from Your PC". Here is the website link: https://sensorstechforum.com/google-image-downloader-remove/. Thank you.